Vesuvio Olive Estate Villa B&B. 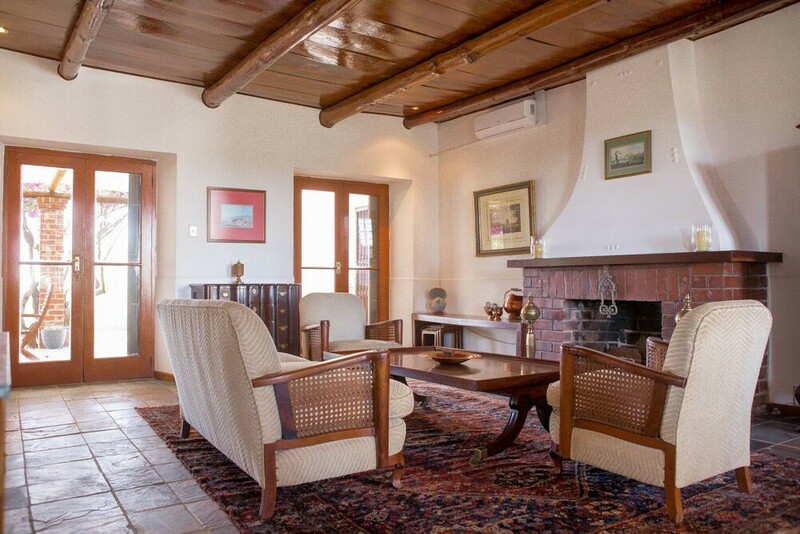 Vesuvio Olive Estates Villa is ideally situated conveniently to experience the peace and tranquility of farm life but also be close enough to enjoy the wine route and famous sceneries the Western Cape has to offer. 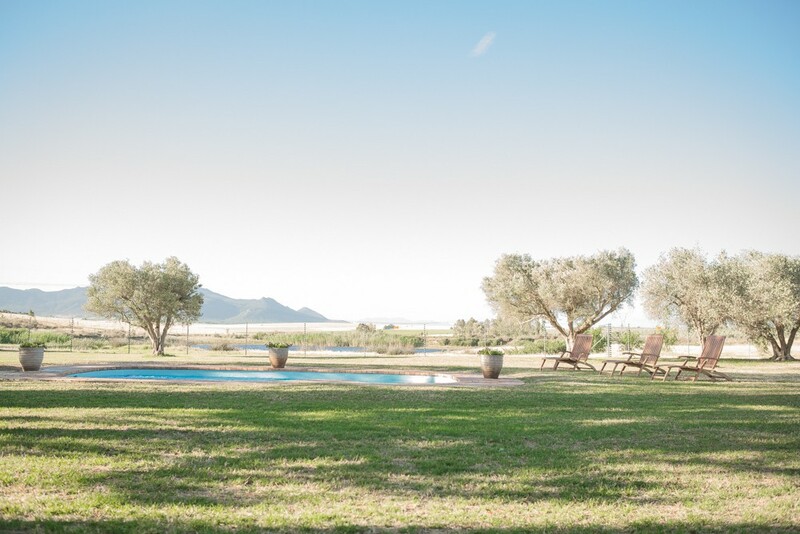 The Villa was built in the late 1800’s on the Vesuvio Olive Estate. 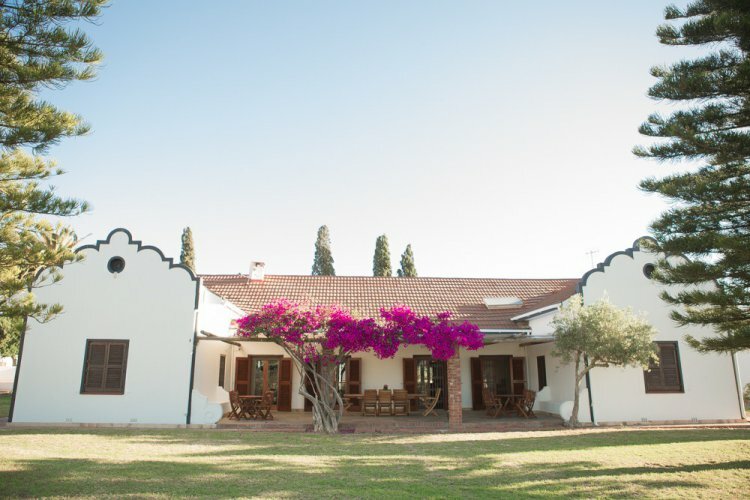 The Estate is situated at the foot of Paarl Mountain amongst the oldest olive trees in South Africa where the award winning Vesuvio extra virgin olive oil is produced. 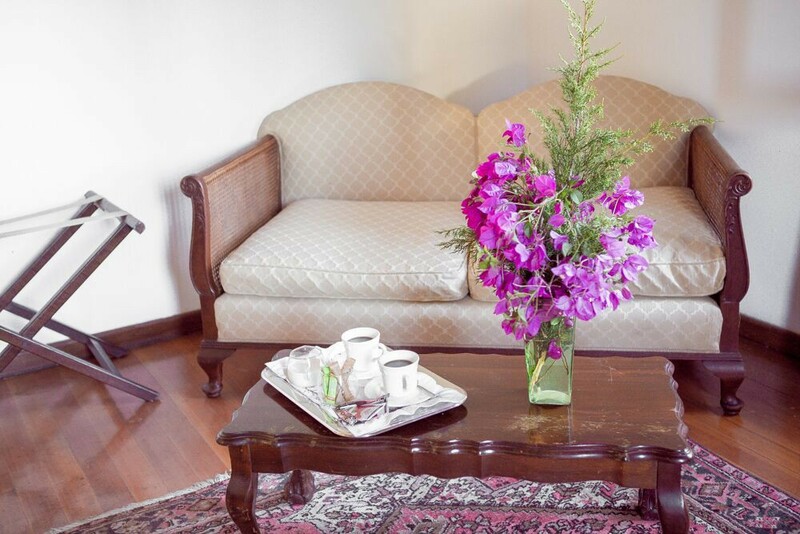 The Guesthouse spacious and furnished with an Italian touch has three luxury bedrooms with air conditioned, DSTV, Wi-Fi, mini bar, hair dryer, bedding, privet bathrooms with towels. Each room has their own privet entrances. 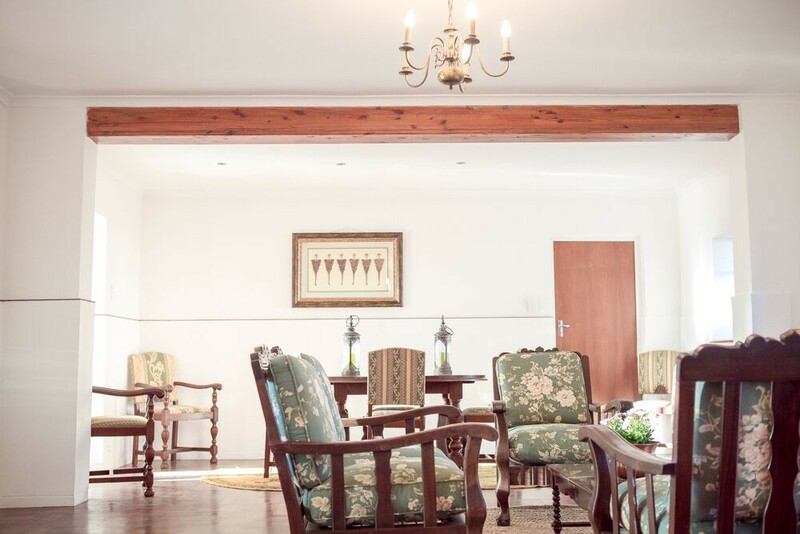 Guest can enjoy a delicious breakfast in the dining area or garden patio before exploring all that the charming wine route has to offer. Guest could also choose to stay at the Villa and relax by the lush garden and patio while appreciating the variety of bird life and wild buck all around. A swimming pool awaits you with a breath taking view over the lake. The living room with its fire place adds to the homely ambience. 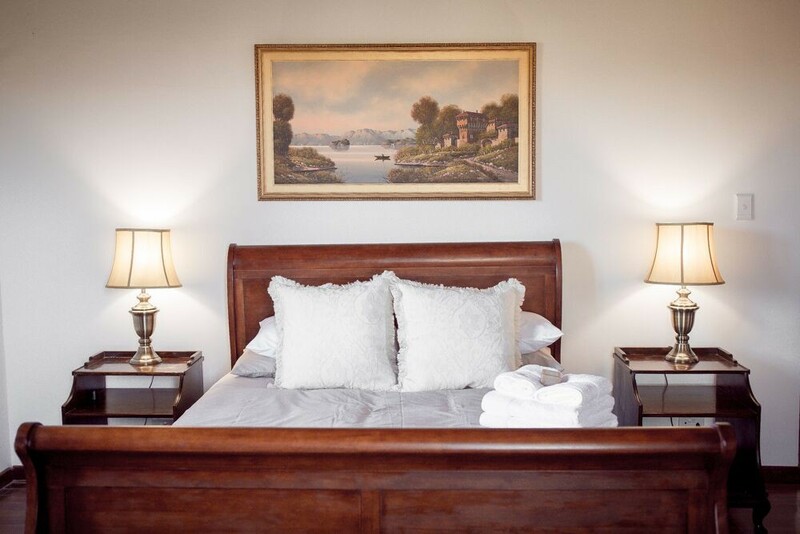 Lunch and dinner can be arranged on request as well as laundry facilities. 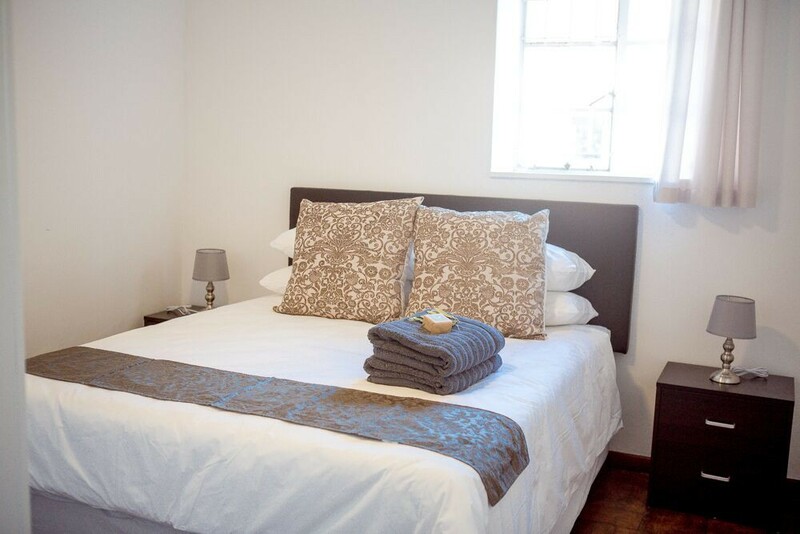 The spacious bachelor’s flat is fully furnished and equipped with TV, DTSV, Wi-Fi, mini bar, hair dryer, bedding, towels and fire place. 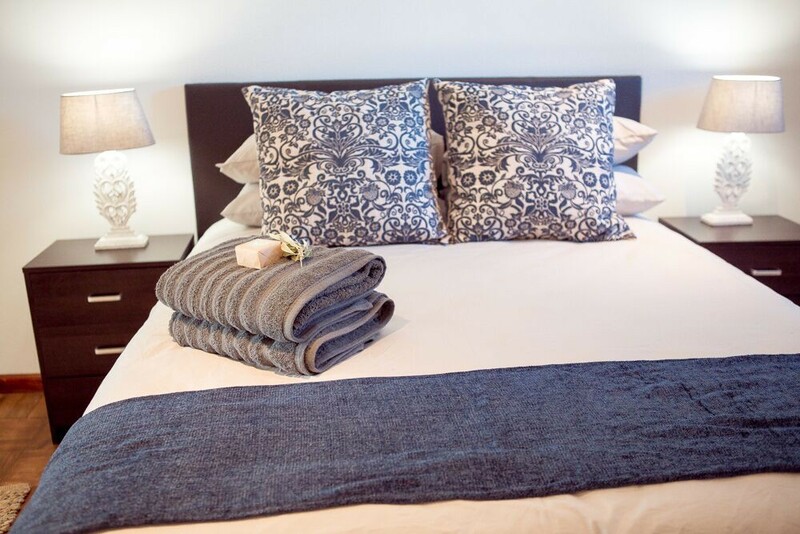 The cottage consists of three bedrooms with queen size beds and is also fully equipped with hair dryer, bedding and towels. The launch with TV, DSTV, Wi-Fi, mini bar and a fire place is just the place to relax. Save parking is available and the premises are secured by electric fencing and remote controlled gates. 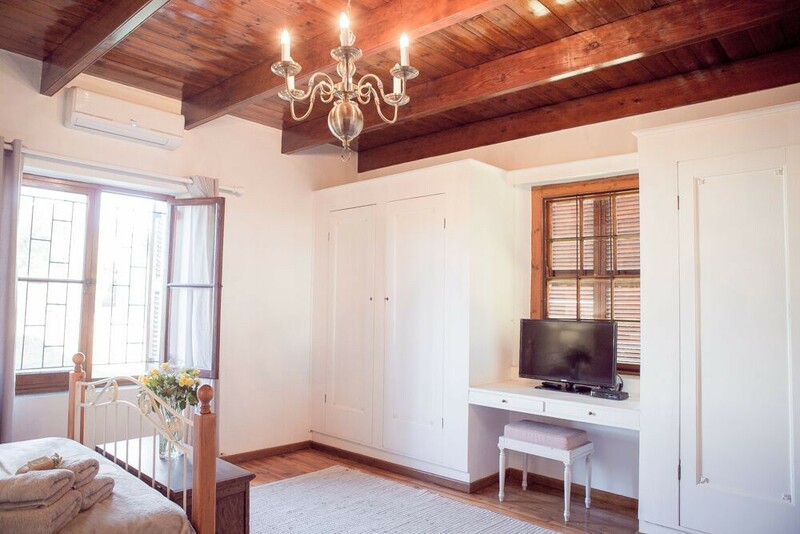 The Vesuvio Villa bed and breakfast is in close proximity to all amenities such as Fairview (10 min), KWV wine emporium (15 min), Stellenbosch (20 min), Franschoek (30 min) and many more. Cape Town international airport is a mere 40 minutes’ drive away.